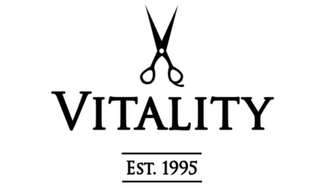 Vitality Salon has been offering a full range of salon services to our customers since 1995. Our staff is professionally trained and licensed in the latest advances in hair color, bond building, and cutting techniques. All services are appropriately designed for both men and women. Gift certificates are available on location or over the phone. Call 503.297.2277 to make an appointment with one of our qualified and friendly staff or stop in anytime. All prices are "starting at prices" and vary based on stylist. Please be aware that prices are subject to change based on time spent and product used for each service. For a more accurate price, feel free to schedule a complementary consultation prior to your appointment. Less than 24 hours notice will result in 50% of the reserved service amount.